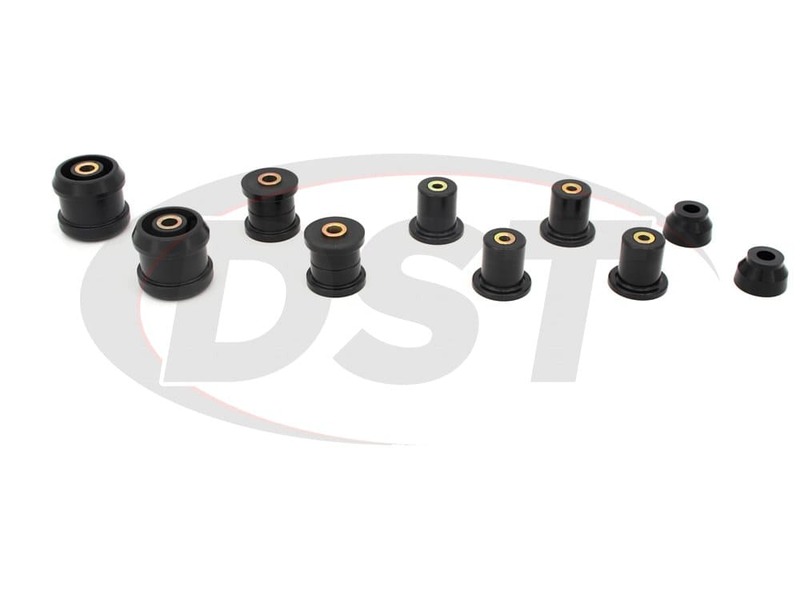 Each of the bushings come with a metal inner sleeve, and all of the sleeves were designed to match your OE bolt size, saving you money on hardware. While cruising around in your Lexus GS300 you may have noticed some banging sounds from the front end accompanied by a loss of handling. These are two common signs of failed front control arm bushings. 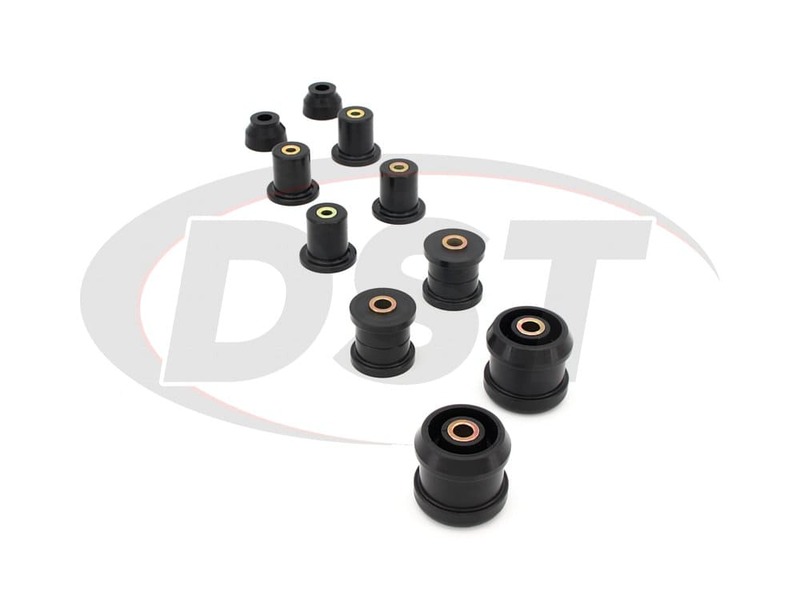 The OE front control arm bushings installed on your Lexus GS300 are made of a soft rubber designed to absorb almost all vibrations from the road.  There is a downside to this softness, however. The rubber is prone to stretching, eventually cracking and rotting away leaving the control arm loose. Not only does this reduce your GS300's handling, but the control arm can bang into other chassis parts potentially causing even more damage! 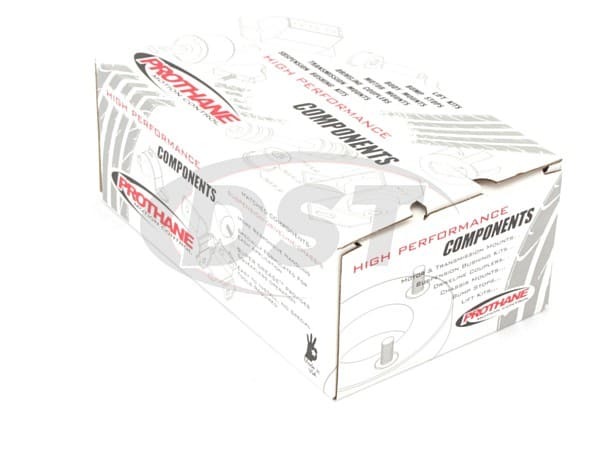 This is Prothane's 18-212, a polyurethane replacement kit specifically made for the Lexus GS300 1998-2005. 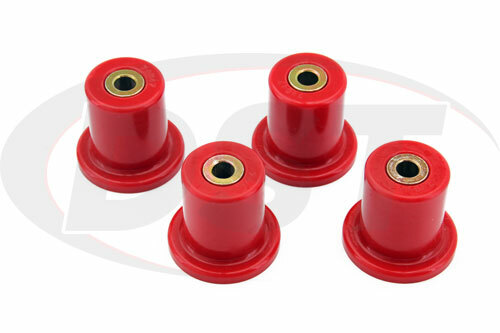 These polyurethane bushings offer much better durability than the OE rubber and will dramatically improve your handling. Since the polyurethane is less flexible than rubber your NVH might increase slightly, but the longevity and dependability of the 18-212 is well worth it. If you were planning on racing the increase to NVH might even be useful, giving you a better feel for what your Lexus can handle. Saving you money and Effort! The 18-212 was also designed to be cost-effective and easy to install! 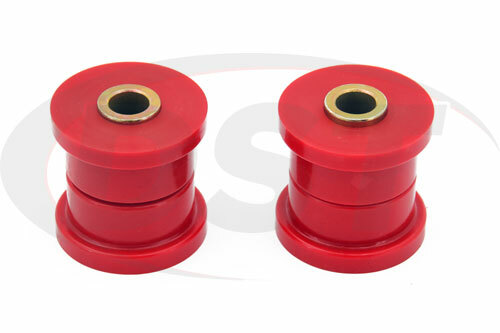 The front lower control arm bushings are designed as two half-bushings with a metal sleeve, you just insert each half on either side of the control arm, then slip the sleeve through. The control arm link bushings will still require a press to install, but thanks to their tapered ends it shouldn't be difficult. 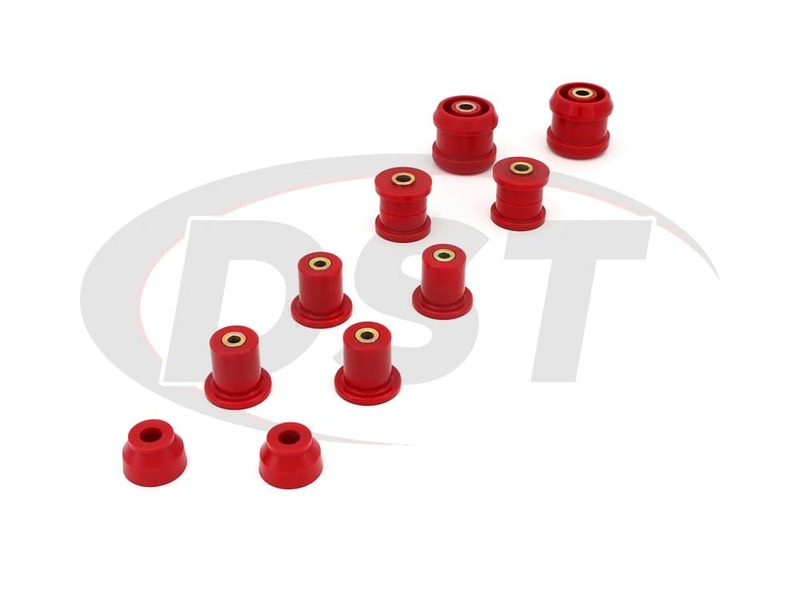 Each of the bushings come with a metal inner sleeve, and all of the sleeves were designed to match your OE bolt size, saving you money on hardware. 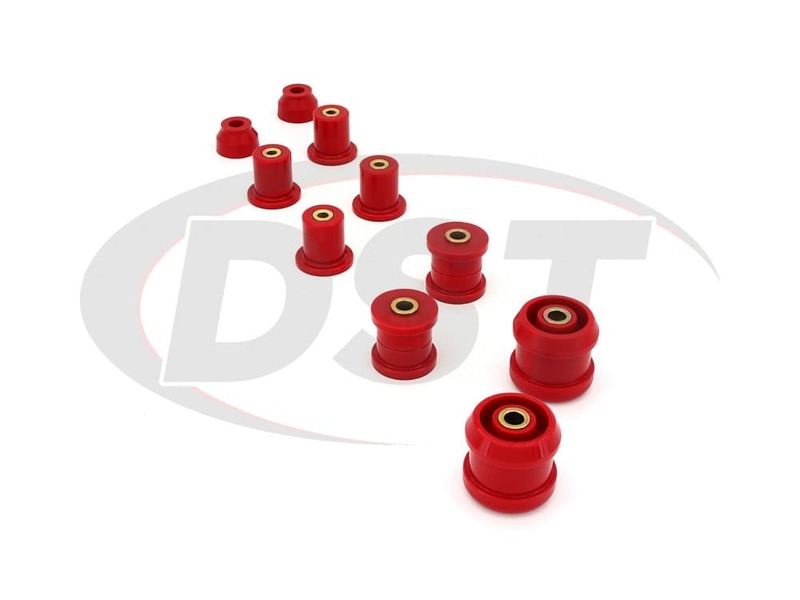 Prothane's 18-212 is covered with a lifetime warranty handled in house here at DST. I love this kit. One of the best upgrades you could ever do to your vehicle. Very noticeable driving/handling experience. The product itself has a nice hardened body. Its not sloppy soggy cheap material. In fact Ive purchased numerous other products for my other vehicles in the past. Keep up the excellent work , I am your customer for life. I highly recommend this to anyone who is looking to get rid of their old beat up stock parts. Which control arms does this kit cover? My GS has technically 3 front arms, upper, lower, and a trailing strut arm. 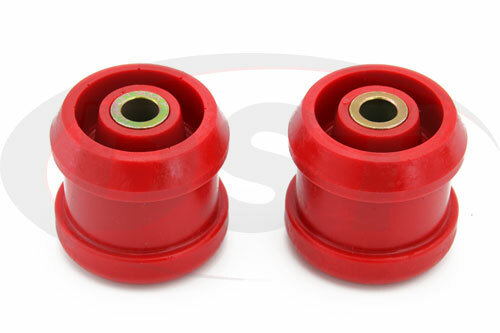 Does part number 18212 include both the upper and lower control arm bushings? Will part number 18212 cover all 3 of my control arms? 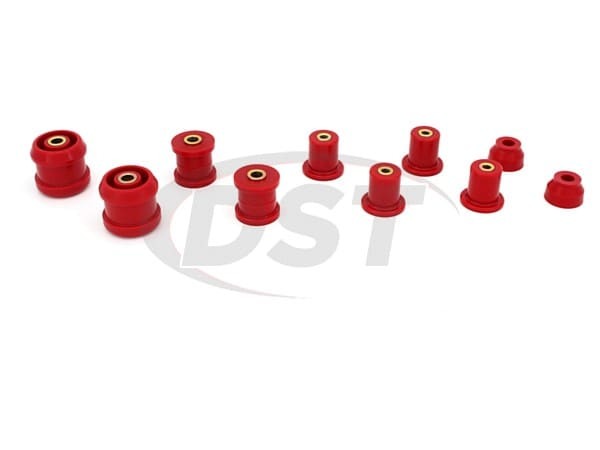 Yes, part number 18212 comes with the bushings for all 3 control arms.